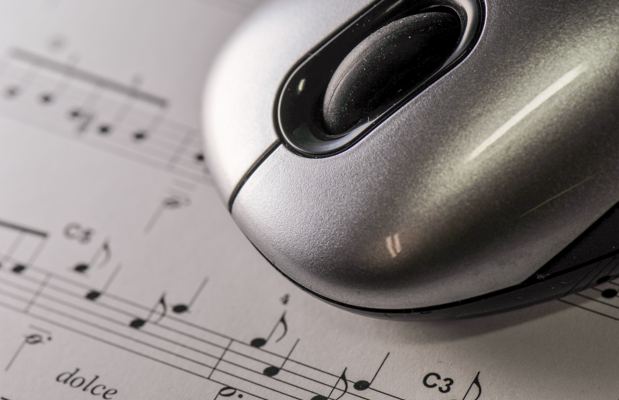 Has music streaming killed the instrumental intro? COLUMBUS, Ohio – Remember those drawn-out, dramatic intros into the pop power ballads of the 80s? They’re all but gone in today’s chart toppers, according to new research, and listeners’ short attention spans may be to blame.